Bevestiging is pas definitief als betaling is verricht. Naam Teamleider * Het veld "Naam Teamleider" is leeg. Naam BBQ Team * Het veld "Naam BBQ Team" is leeg. Het veld "Naam Teamlid" is leeg. Het veld "Korte kenmerkende omschrijving" is leeg. Het veld "Verkoop aan Publiek" is leeg. 12.00 AM Briefing for the captains of the BBQ Teams by the Master of WBQA Jury on the latest details and explanation of the rules. 01.00 PM Open to the public and free of charge! 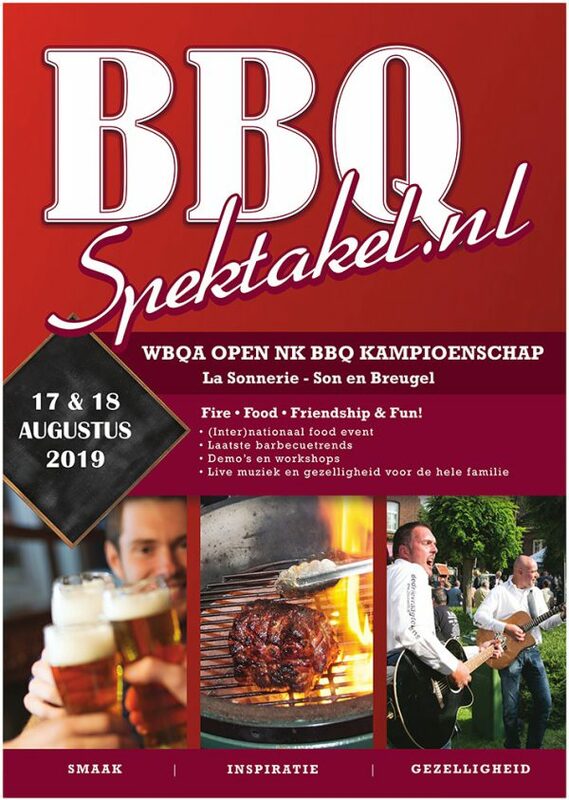 BBQ spectacle for young and old and a must for all BBQ Lovers in Netherlands, Belgium and far beyond with live music and various culinary presentations. 13:00 – 21:00 PM BBQ square: various stands will promote, prepare and sell different products. Demonstrations from the Green Egg but also other (ceramic) barbecues as the PrimoGrill will be present. 14.00 – 18.00 PM Various workshops, presentations and tastings. 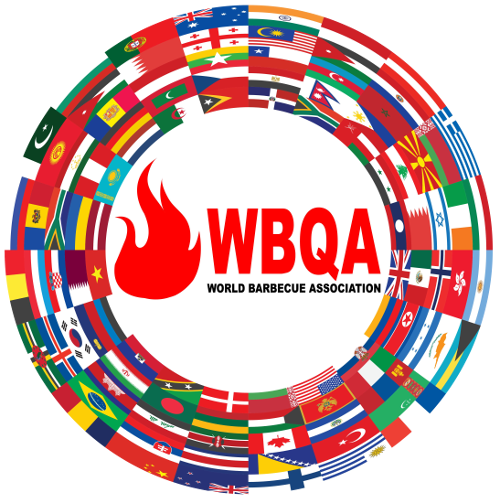 12:00 – 17:00 PM BBQ teams competition. First dishes at 01.00 PM, every hour and at 05.00 PM the last court to the jury. 01:00 – 06.00 PM BBQ square: various stands will promote, prepare and sell different products. Demonstrations from the Green Egg but also other (ceramic) barbecues as the PrimoGrill will be present. 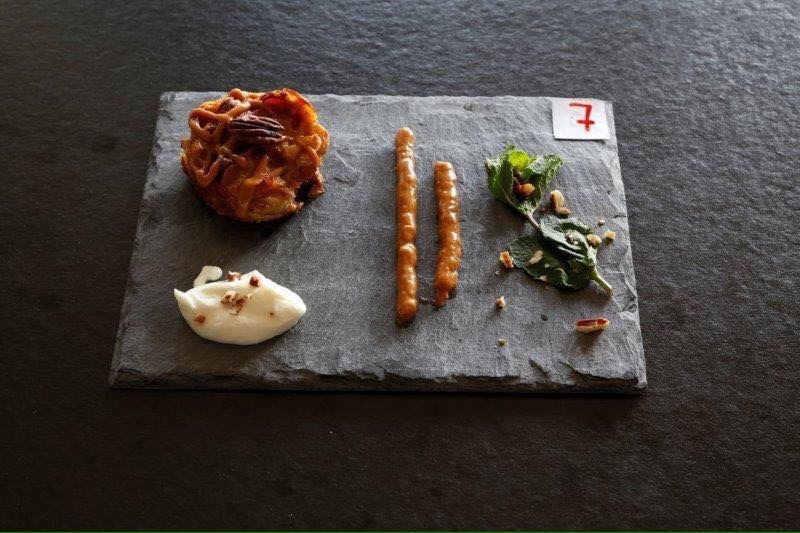 02.00 – 06.00 PM Various workshops, presentations and tastings.